Seventeen partnering organizations from Chippewa and Eau Claire Counties received a grant award to support activities to improve behavioral health in the community. 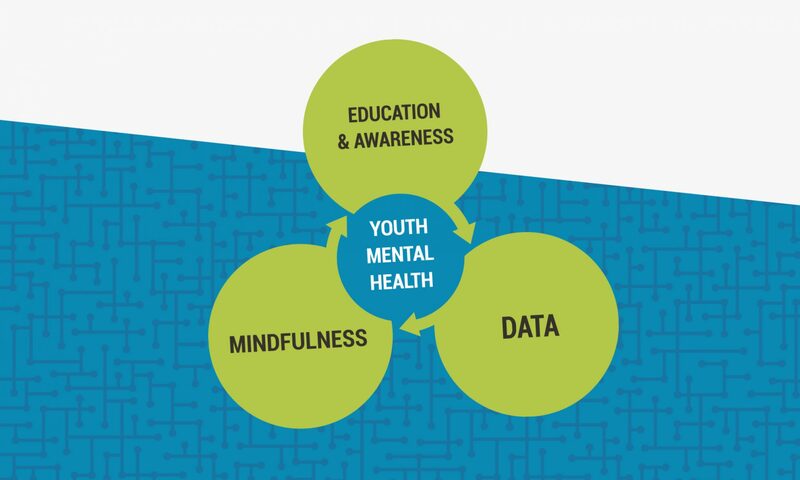 Mental Health was one of the top three health priorities identified as needing improvement in both Chippewa and Eau Claire counties in the 2014-2015 Community Health Assessments. Youth and their families are the target population of the project. The intent is to both decrease rates of childhood depression and increase resiliency in Chippewa Valley youth. The steering committee consists of representatives from partnering organizations in the Chippewa Valley who provide input, guidance, and direction as the grant is developed and implemented. The Chippewa Valley participates in Learning Community meetings with nine other communities across Wisconsin. The Learning Community provides and receives guidance and support with program development.